Heat the pan. 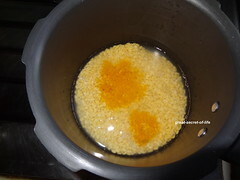 Add oil. 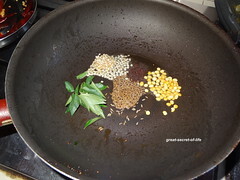 When it is hot add mustard seeds, urad dhal, Chana dal, curry leaves and cumin seeds. Let mustard seeds pop. 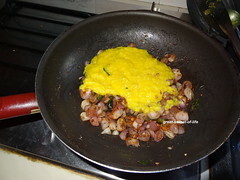 Add onion and fry till they are soft. 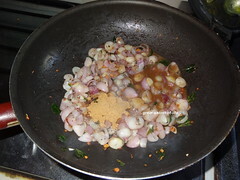 Add sambar powder, Salt and tamarind water. 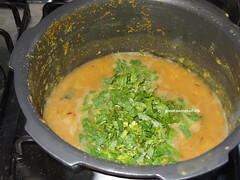 Add cooked dhal and enough water. 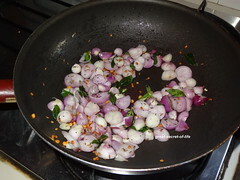 Oooo yummy curry, love anything withsmall onion...we make something similar but icoconut add thickness instead of channa and urad dal. This one sounds easier.I am bookmarking it. hmm... tasty curry.. love it. We too make a similar one. Love it ! 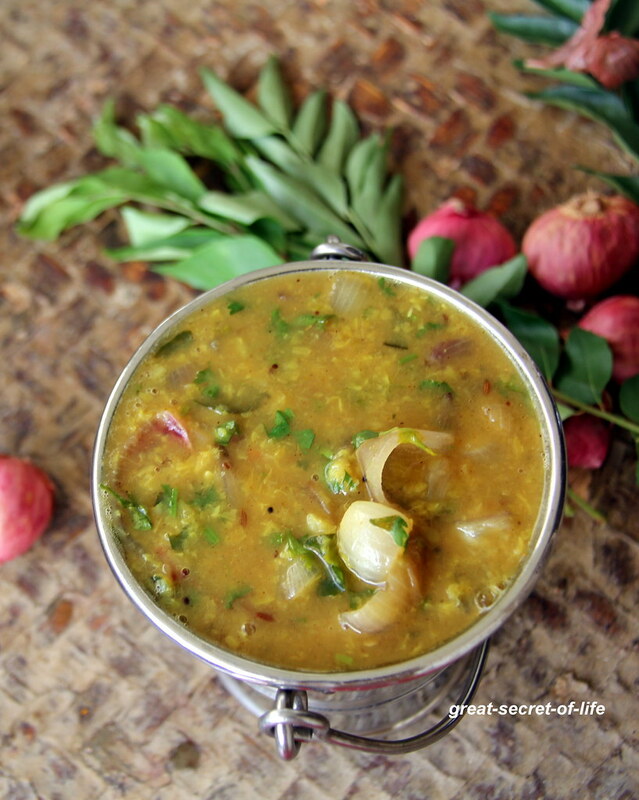 Love this with idlis, yumm..
Gostu looks similar to my dhal recipe .Looks so attractive and appetizing . Looks yummy .. will try it sometime soon. Looks yummm.....new recipe for me, love it!! 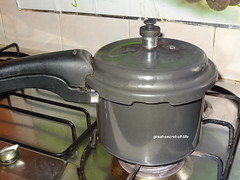 I haven't cook this,seems delicious! 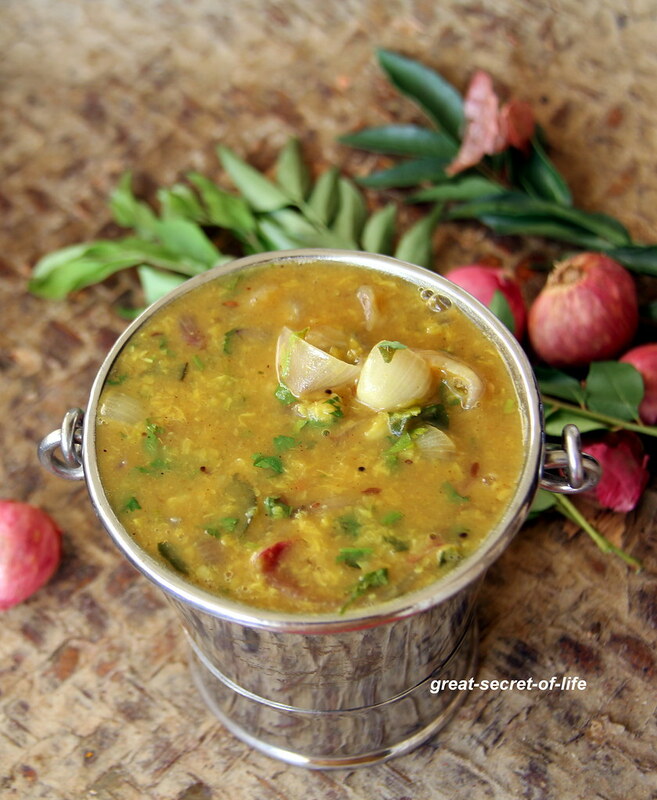 Gotsu looks inviting,wish to have with pongal !! 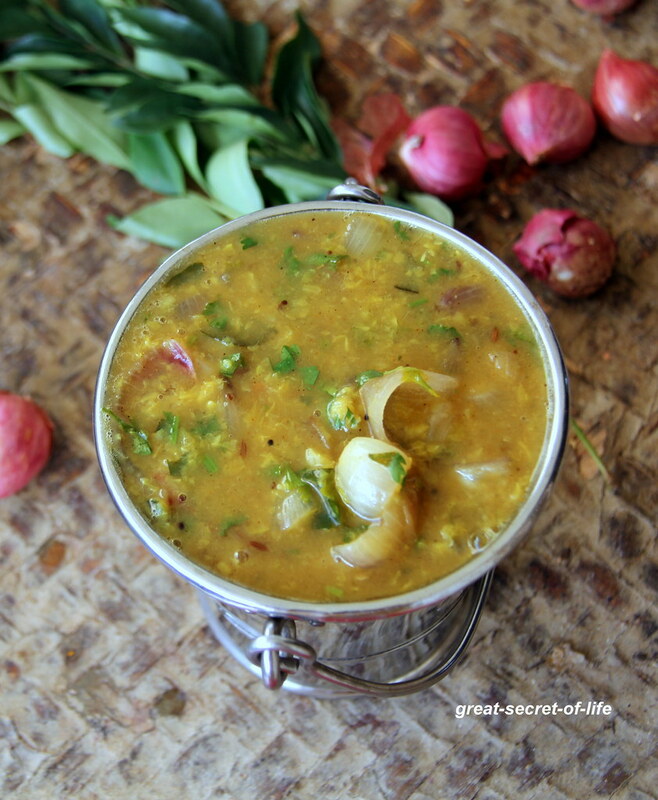 My fav side dish for crispy dosas,mouthwatering here.